Hello, we have release new airsoft guns today! As you might aware, China was hit hard by the worst earthquake over 30 years in Sichuan which killed thousands of people and devastated the homes of many. To support the disaster relief operation, WGC and VFC are joining hands in offering a series of VFC SCAR HEAVY with distinctive serial numbers. 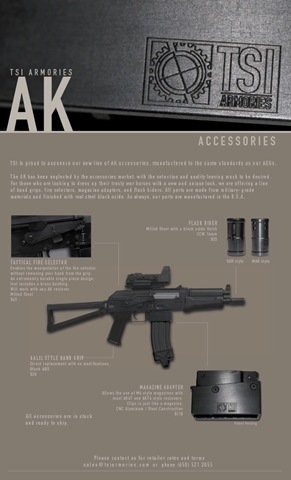 For each VFC SCAR priced at US$500, US$250 will be donated to Sichuan victims via The Red Cross. To express our care and love to the victims in Sichuan, WGC Shop has directed funds to China via HSBC. How about you? Let’s join us in supporting the relief work and assist those who have suffered. Your sympathy in any way is appreciated. Thank you for your kindness! Select your favourite serial number from above. Email the selected number and your personal information to marketing@wgcshop.com. You will be notified shortly regarding the availability of your desired number. All serial numbers are on a first-come-first-serve basis. Act now to reserve your lucky number! All serial numbers are on a first-come-first-serve basis. No further discounts will be applied to this activity. WGC (HK) reserves the rights all final decisions. 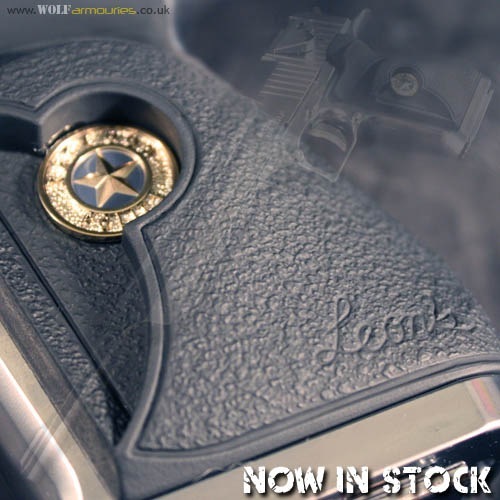 The new Limited Edition Desert Eagle 10inch Resident Evil Leon Custom is now in stock at Wolf Armouries. Visit wolfarmouries.co.uk for full details. New sections available. Join ECHO1 photo contest now and win FREE AEG!